Opening Night Friday, April 5, 2019 Marbella, Spain-a renowned destination for tourists to gather for a family holiday. However, for the Adult Department of the PMCC (4th Watch), this was the place where they anticipated a deeper experience of more than just seaside views and coastal villas. 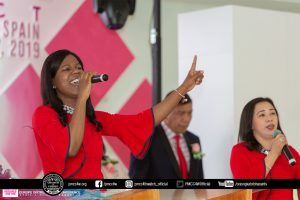 The Adult Conference 2019 was entrusted to God in prayers as devotion was first held in the hosting locale church of Marbella, which is headed by ministers Bro. Noemel and Sis. Kamille Muncada. The offertory message was delivered by Ptr. 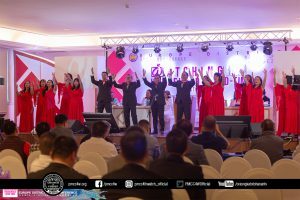 Tom Salanap, Sub-Coordinator of the Red Area along with a song of praise rendered by the delegates of Milan locale church. 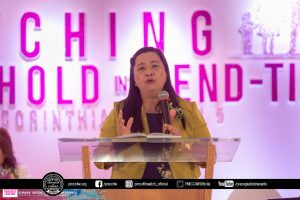 The uplifting words of God was exhorted by the Sub-Coordinator of the Western Pacific District and head pastor of Maui locale, Ptr. 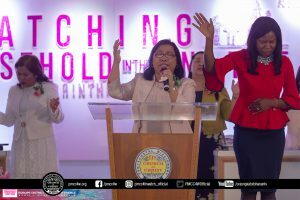 Rhodora Ramos, preparing hearts to come before the Lord in prayer. Excited delegates throughout the Europe District gathered in the newly renovated Atalaya Hotel for this annual event! 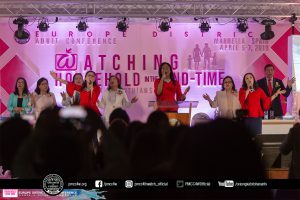 nAn afternoon orientation informed conference participants through the guidance of the very beloved Europe District Coordinator, Presbyter Violy Concepcion. A Ministry Fair presentation was conducted by Bro. 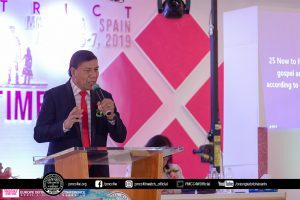 Luis Concepcion encouraging the adult watchers to get involved in various ministries inside the Church and help them to determine which ministry they can fit in. 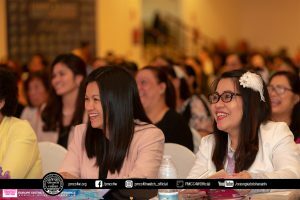 He also emphasized to expand the concept of ministry that glorifies God and influences other people to be more engaged with God´s mission, discovering each individual’s talent and use it to glorify God’s name. In addition, Bro. 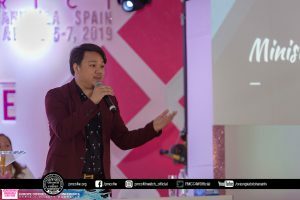 Luis also introduced them to 3 New Ministries such as Social Media Ministry, Creative Design Ministry and Finance Ministry. 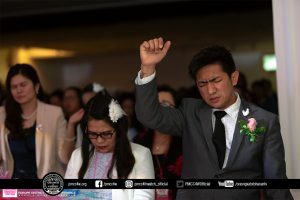 The future outcome of this ministry fair is not just to make everyone involved in the demand of the said ministries in the Church. 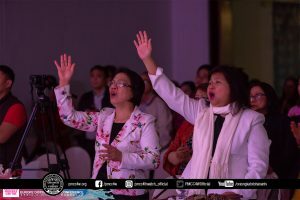 But more importantly, will lead them to further elevate their faith in being faithful and being consistent with their dedication in supporting the great works of God. 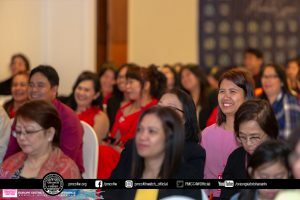 The evening was jump-started with an opening salvo presented by the Yellow Gold Area, to welcome everyone who has travelled from different parts of the United Kingdom and Europe. 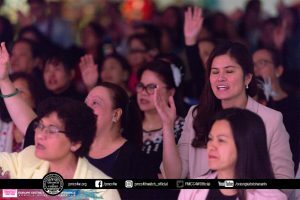 The London praise and worship team led the congregation in lifting their voices to the Lord as the opening prayer was powerfully led by Ptr. Mylene Estopa, Orange Area Sub-Coordinator and head minister of Geneva locale. Scripture reading was led by Bro. 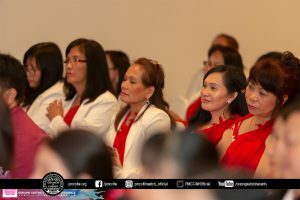 Noemel Muncada followed by a song number rendered by the delegates of Norway locale. 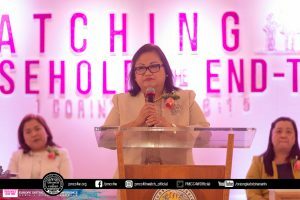 Welcome remarks were expressed by Ptr. 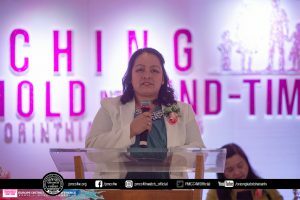 Tess Salanap, Yellow Gold Area Sub-Coordinator and head pastor of Madrid locale, as she humbly acknowledged the leadership of Europe District’s Regional Overseer, Bishop Arturo Ferriol and warmly welcomed all delegates and distinguished guests. 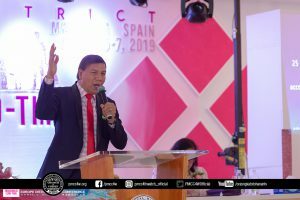 Special video greetings were shared from the Goodman of the House, our beloved Apostle Arsenio T. Ferriol congratulating the district on the commencement this annual event. 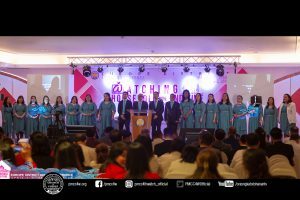 Another song of praise was rendered by the delegates of Athens locale, followed by an encouraging offertory message delivered by Ptr. Rhodora Ramos. 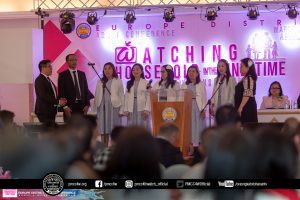 London locale delegates offered a song of praise to prepare the congregation in receiving the words of God. 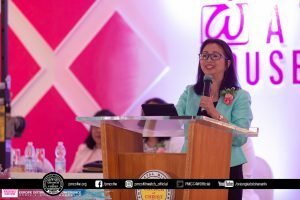 Presbyter Violy Concepcion gratefully introduced the ever supportive keynote speaker for this year’s Adult Conference, the Coordinator of the Western Pacific District and head pastor of the locale church of Honolulu, Hawaii, Presbyter Gallagher Concepcion.